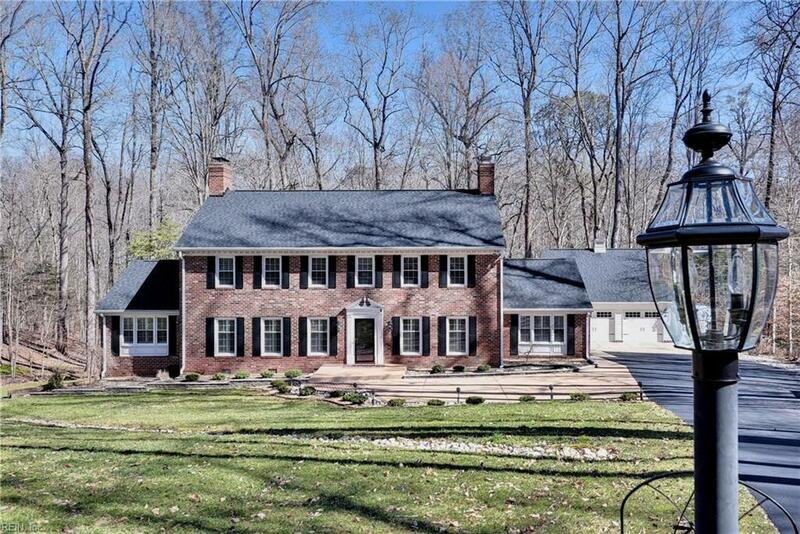 116 Copse Way, York County, VA 23185 (#10242403) :: Abbitt Realty Co.
Queens Lake - Over 3900 sq ft. with five bedrooms including in-law suite on 1st level. 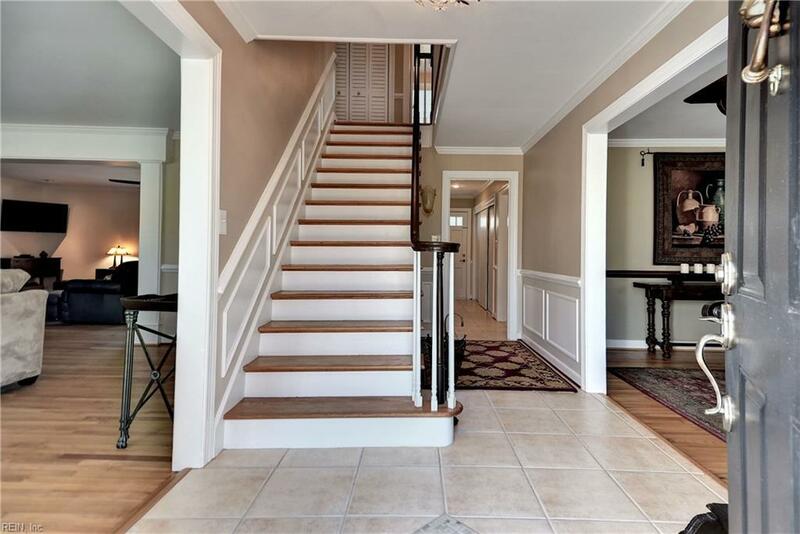 Wonderfully renovated, updated and maintained - granite counters, stainless appliances.... 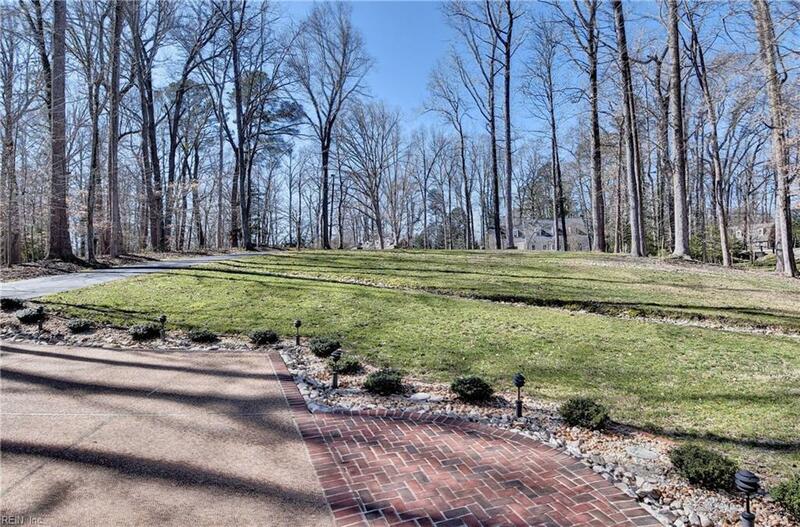 Tranquil two acre setting with woods and seasonal creek to rear. Over-sized two-car garage with work space plus insulated storage above. 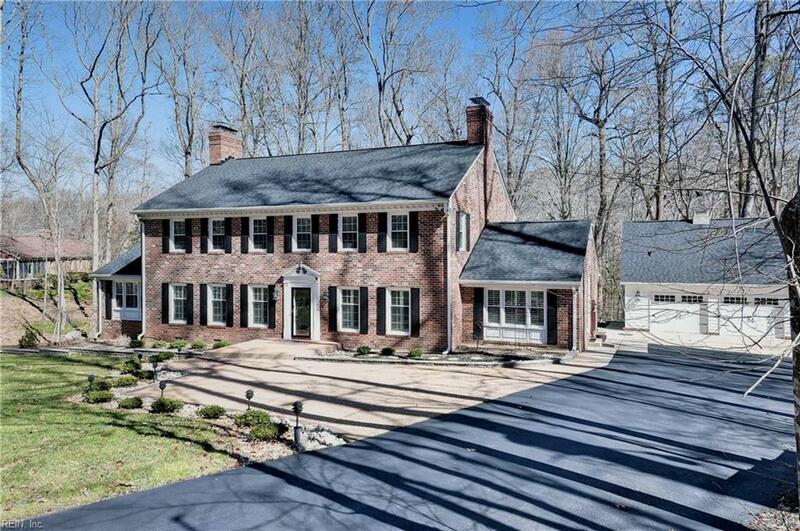 Two fireplaces with gas logs, living room open to large family room, wet bar. Large closets, three full baths, two half baths, partial basement with space for exercise equipment, encapsulated and dehumidified (dry) crawl space, generator, sprinkler system in front and more. Shopping, restaurants, auto service, conveniences and Interstate access within a short distance. Great location, great condition, plenty of space, great community recreational facilities and low taxes. Purchaser will have membership in Queens Lake Community Association.